In medieval times all of the land in Barking, Dagenham and Ilford was part of the Manor of Barking, owned and administered by Barking Abbey. Within this land holding were many smaller manors including the Manor of Valence, which was rented out to generate income for the Abbey. The earliest reference to the site dates from 1269, when its lease was transferred from one owner to another. In 1291, Agnes de Valence moved to the property after the death of her third husband. She was of noble birth with royal connections. Her grandmother was Isabella of Angouleme, wife of King John of England. 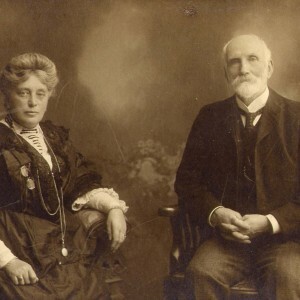 After a life of arranged marriages, Agnes settled here and although the de Valences were only associated with Dagenham for 51 years, their name lived on. By 1435, Barking Abbey had sold the manor of Valence to St Anthony’s Hospital, London. Forty years later, King Edward IV granted custody of St Anthony’s, including Valence, to the Dean and Chapter of Windsor. Throughout its history the property was rented to a series of tenants. The wealthy families who lived at Valence never actually owned it, but did much to increase its size and wealth. Valence Manor grew to be the largest in Dagenham, absorbing the smaller manors of Frizlands, Gallance and Easthall. With agricultural land, woodland, heathland and marshland, Valence was self-sustainable and extremely profitable. When its lease was sold in 1803, Valence Manor had six farms, which brought a total income of £11,000 a year, the equivalent of £400,000 today. 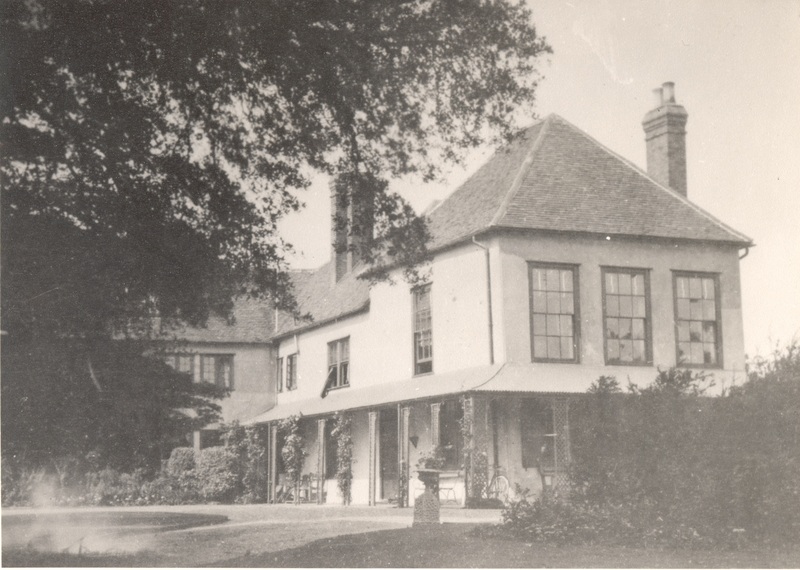 Over the centuries the appearance of Valence House and its grounds has changed many times. The original medieval timber-framed house that dates from the 1400s faced north towards Green Lane. Remnants of its jettied upper floor can still be seen. The house shows evidence of building phases from every century from the 1400s onwards. Around the house, a rectangular moat acted as part status symbol and part corral, keeping in animals and serving as a fish pond. At some point the orientation of the house was reversed and the present entrance created. Each new tenant expanded and modernised the house and landscape according to their wealth and social status. The manor house with its farm buildings gradually evolved into a residential house surrounded by gardens. In the 18th century, the Merttins family remodeled the property with an emphasis on genteel living. The eastern wing was rebuilt with fashionably large windows. The moat was widened and evergreens planted to ensure privacy. Despite these touches of grandeur, the rest of the grounds were still those of a working farm with yards, stables, pigeon house and vegetable gardens. When the May family arrived in the 1870s, the property was completely residential with the farm work transferred to Burleighs Farm on Green Lane. To disguise its medieval construction, the house had been plastered and then scored to make it look like stone. The gardens included flower beds, a walkway of hazel trees and a walled garden with greenhouses and stovehouses for growing grapes, apricots and peaches. 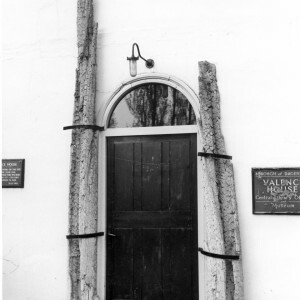 Valence House had many residents during its long history. Some were key players in the history of the house, whilst others had an interesting history of their own! Stay wayfarer! Lest you be ignorant who is buried here, it is worth your while to know that it is Thomas Bonham Esquire, Lord of Valentia in Essex. He is ever to be praised and can never, alas, be sufficiently lamented. This marble cannot contain his other virtues, nor indeed scarcely would the quarry itself from which it is hewn. In 1719, the estate was leased to Henry Merttins, a merchant tailor whose brother was Lord Mayor of London. This wealthy family used the house as their main home, making many alterations. When Henry died, in 1725, the lease passed to his son, John Henry Merttins who rebuilt the east wing and installed a new grand staircase. He was succeeded by his grandson, Henry Merttins Bird, in 1776. Henry supported the fledgling United States of America and after the American War of Independence, campaigned for trade with the country to be restored. In the early 1800s, his American banking company collapsed, forcing him to sell the Valence estate lease. Thomas May, his wife, six children and his mother-in-law Eliza Luxmoore moved to Valence House in 1879. They lived here for forty years, increasing their number with a further five children. Thomas was a farmer and market gardener and gained fame by introducing commercial tomato growing to Dagenham. 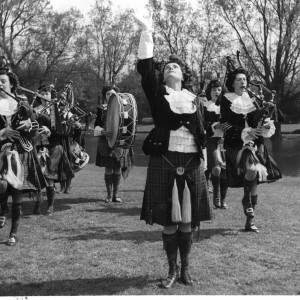 He was also a breeder of shire horses and formed the Essex Foal Show Society. 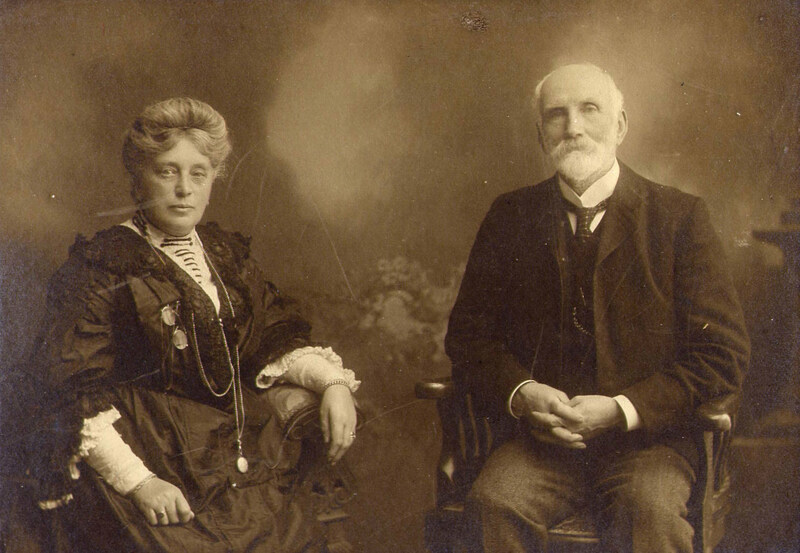 When Thomas died in 1913, his son, Robert, managed the farm until compulsory purchase of the estate in 1921. In 1921, the London County Council bought Valence House as part of its new Becontree Estate housing scheme. The council bought up local land through compulsory purchase orders. The manor houses of Parsloes, Porters and Jenkins were demolished to make way for the new development. 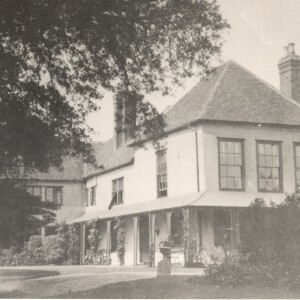 Valence House had also been earmarked for demolition, but was saved in 1926 when it was purchased by the newly formed Dagenham Urban District Council who needed office accommodation. In 1929, a concrete and steel extension was added to the east wing to create a council chamber on the first floor. 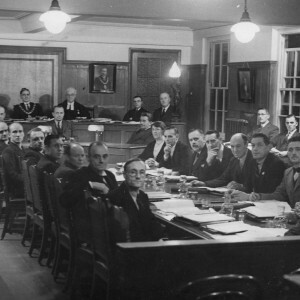 The council offices remained until 1937, when they were moved into the new Civic Centre at Beacontree Heath. 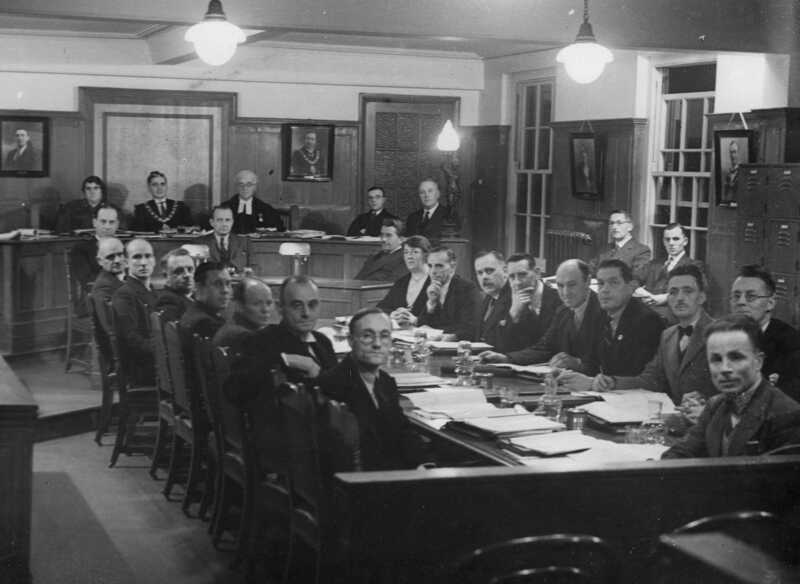 The house then became the headquarters of the Borough’s Library Service and the old council chamber was used as an exhibition space for a growing local history collection. 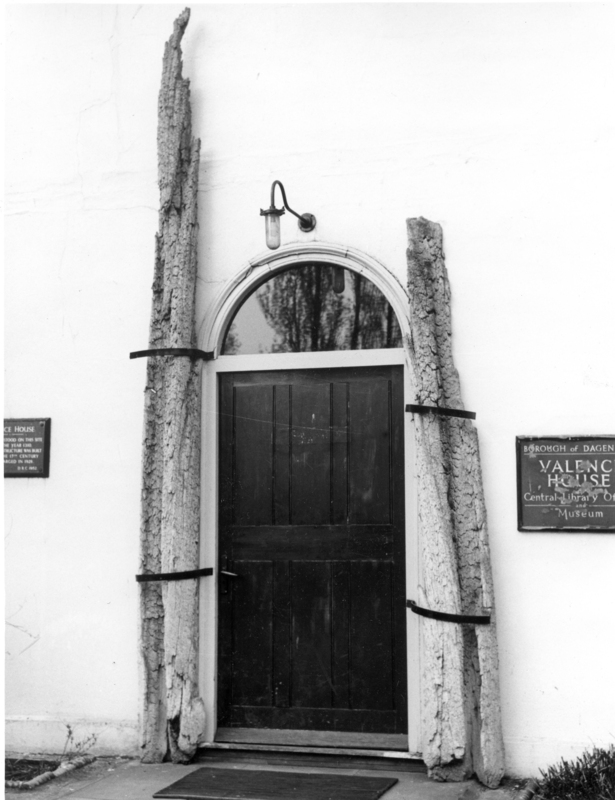 During the Second World War, Valence House was used as an Air Raid Precautions (ARP) and fire watching post. Staff distributed gas masks and ration books to local residents. From 1940, the Dagenham Women’s Voluntary Service was based at the house. Its members staffed rest centres and mobile canteens, and issued clothing and other essentials to people whose homes had been bombed. In April 1941, the house suffered minor damage during an air raid. After the war the museum exhibits expanded to fill several smaller rooms in addition to the original gallery. 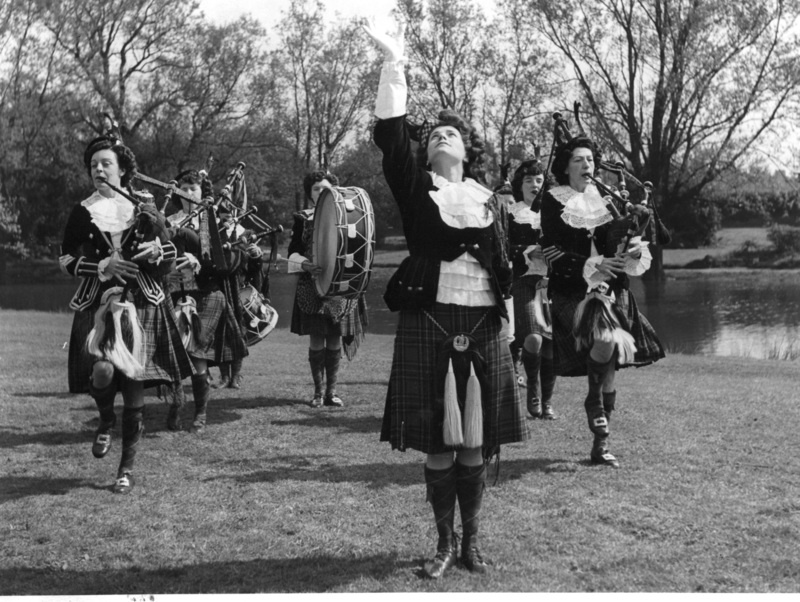 When the Library Service vacated the premises in 1974, the house officially opened to the public as the local history museum for Barking and Dagenham.